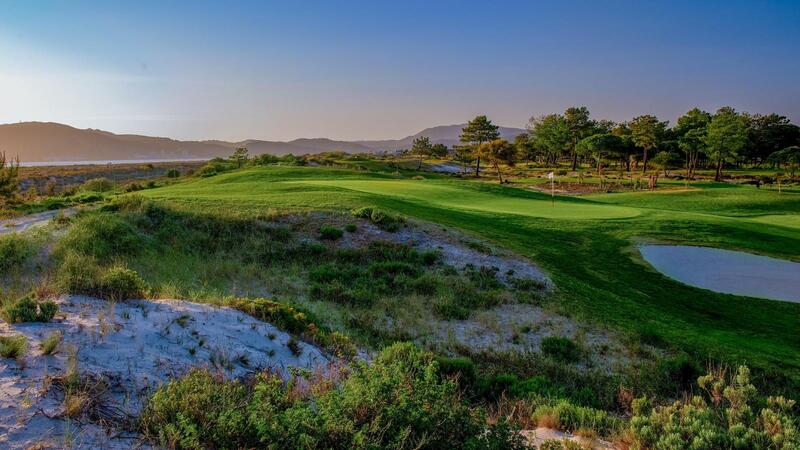 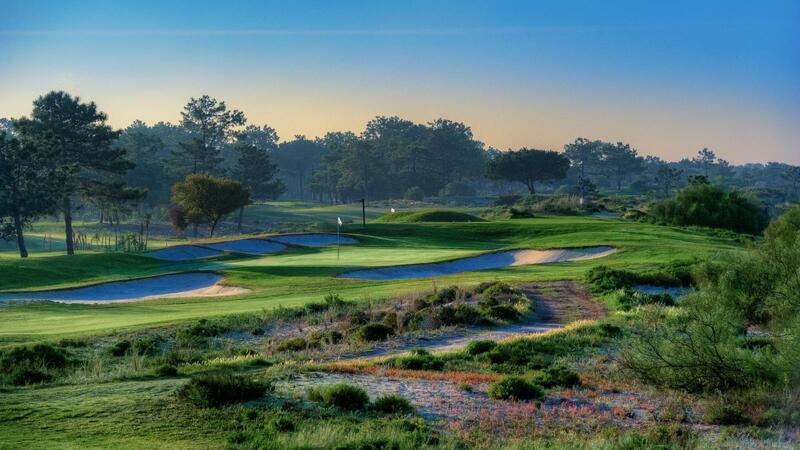 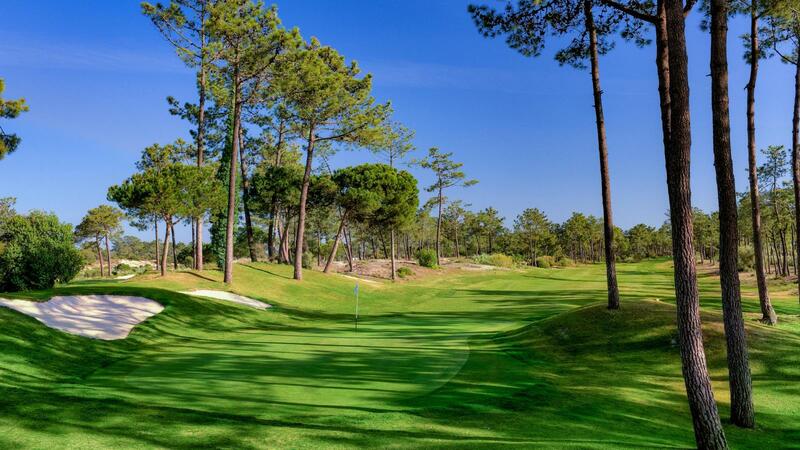 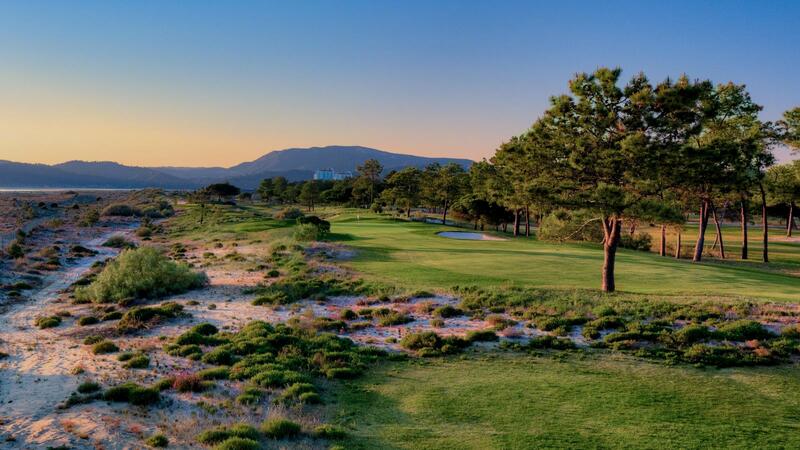 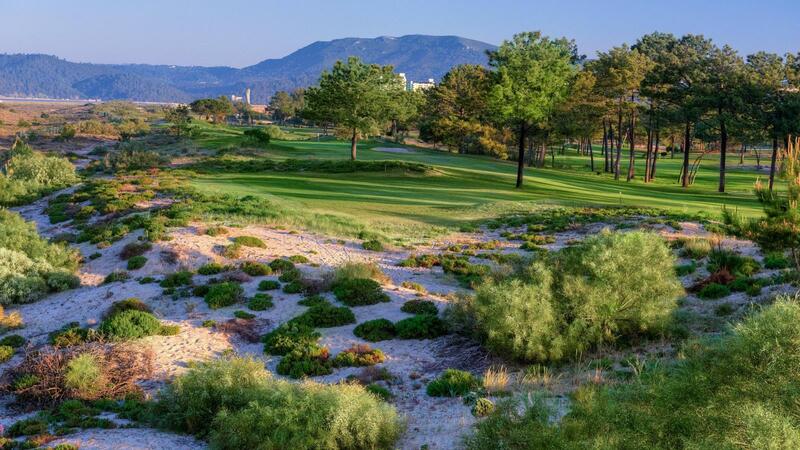 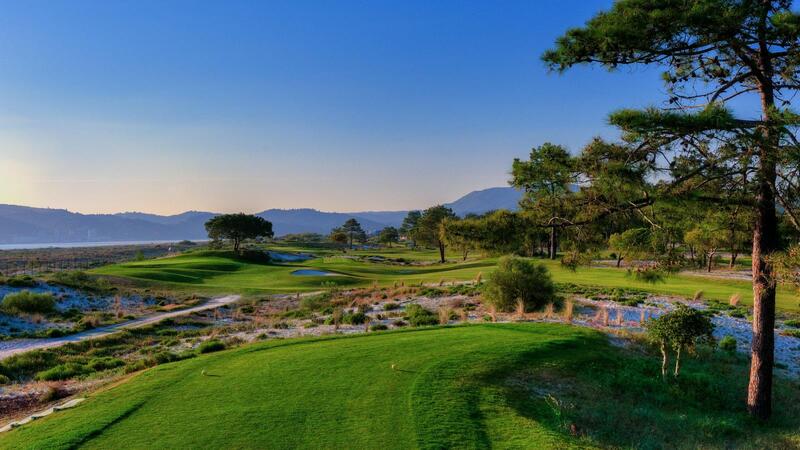 Located between Sado Estuary and Arrábida Mountain, TROIA GOLF Championship Course is an 18-hole and 72 parcourse that stretches 6,317 meters along the beach, with magnificent views over the sea. 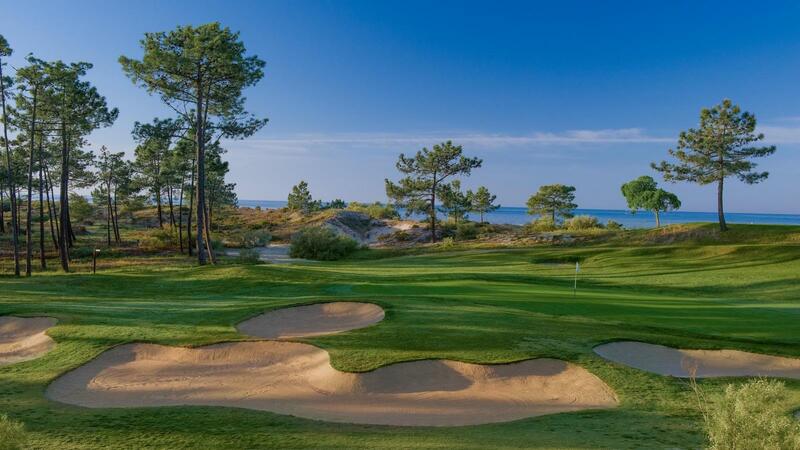 Designed by the North American golf architect Robert Trent Jones Senior, TROIA GOLF was elected in 2011 by Rolex as one of the best golf courses in the world and is listed in The Rolex World’s Top 1,000 Golf Courses guide. 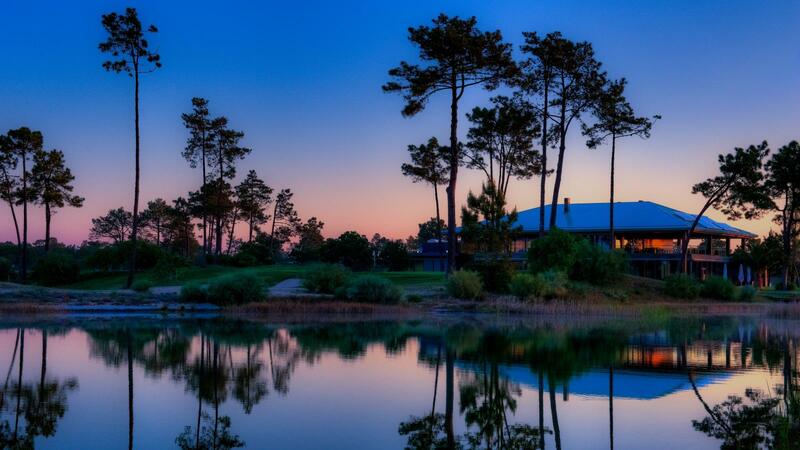 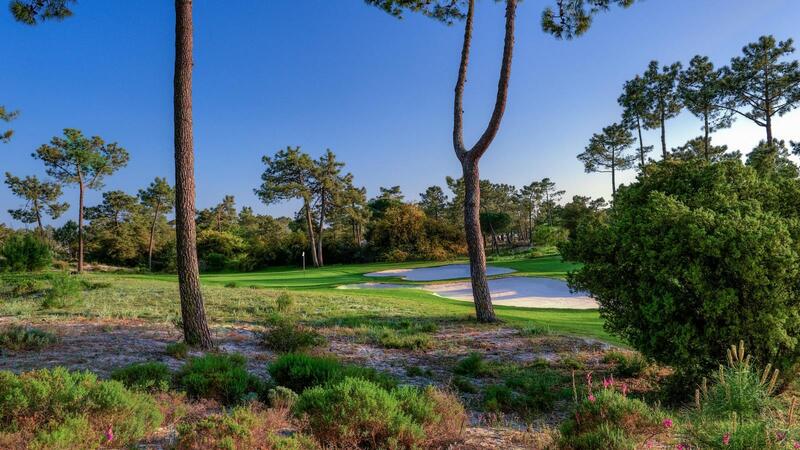 Also, in 2018, the magazine Golf World rated TROIA GOLF the 17th top golf course of the whole of Continental Europe.